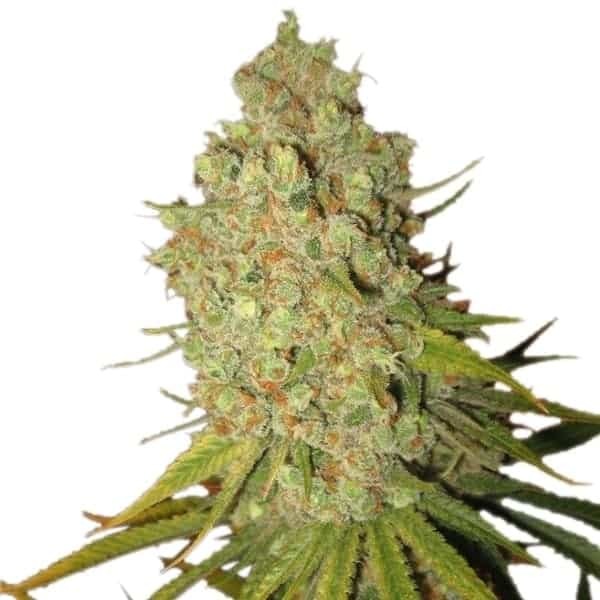 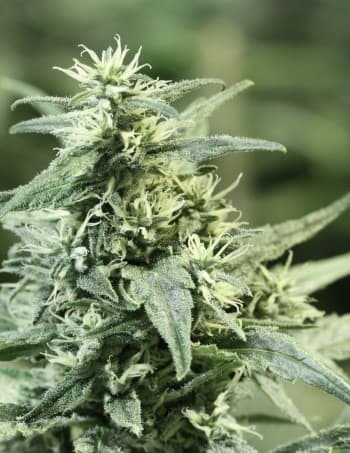 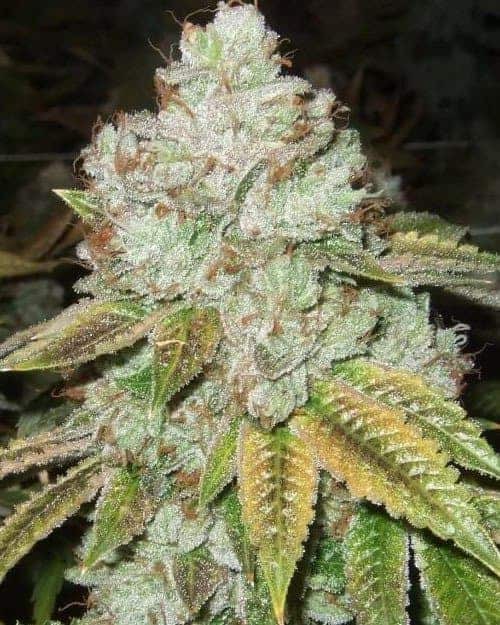 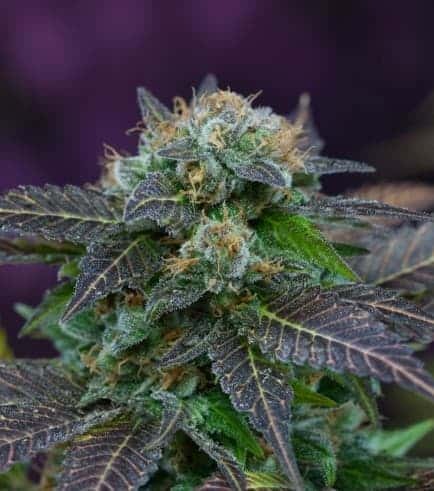 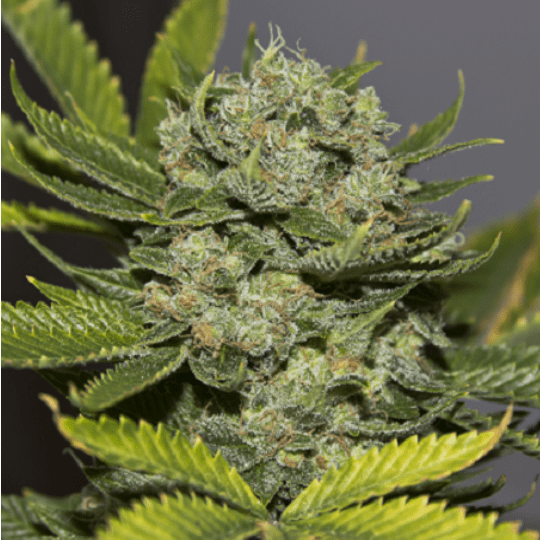 The Cheese Auto-Fem seeds is a more unusual strain that is well know for being a happy smoke, so its name comes from smiling and saying cheese as well as its pungent smell! 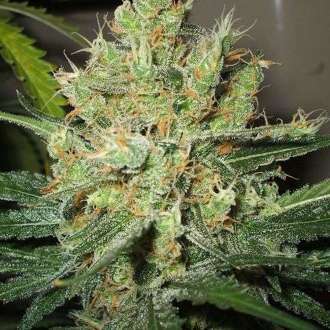 This plant is a cross breed of Master Kush and Super Skunk its a bushy plant that has large buds. 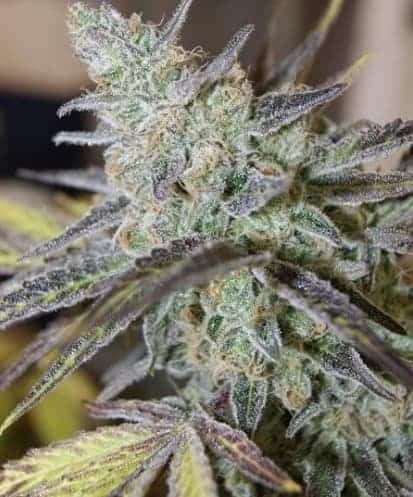 A very dominant deep earthy flavour with a cheesey smell, this a classic happy time high for chill evenings of laughter.